Presenter: 'So Benny has a double chin'? I love that show... 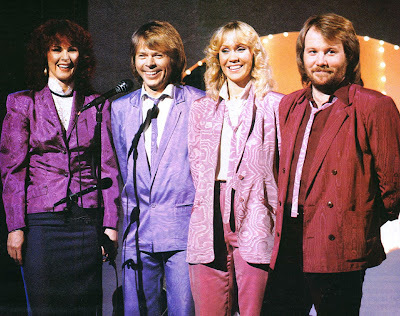 They outfits and Agnetha looks very beautiful.